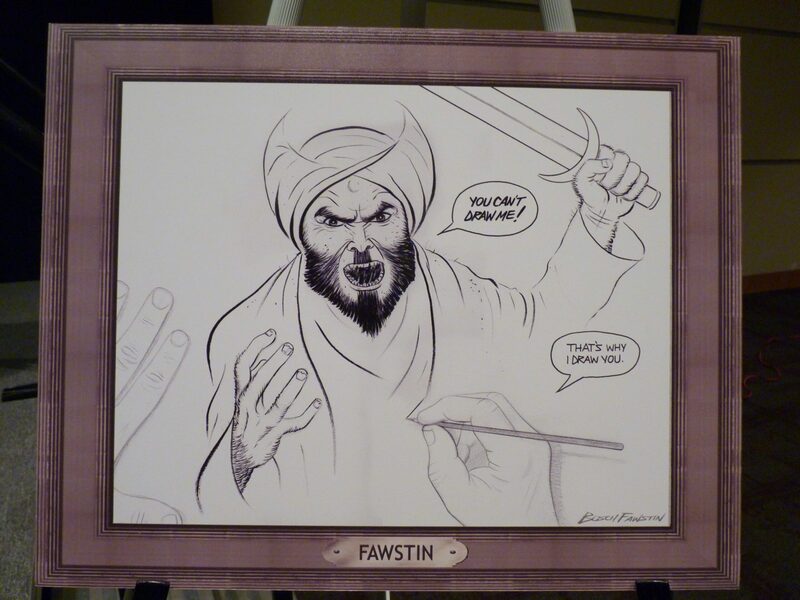 The media reaction to the jihad shooting at the AFDI/Jihad Watch Muhammad Art Exhibit and Cartoon Contest shows that the freedom of speech in the United States is seriously imperiled. Everyone takes for granted that if someone threatens you, rather than confronting and eradicating the threat, you should kowtow and curtail your activities. Blasphemy laws can’t be all that far behind. Islamabad, May 5 (IANS): A Pakistan court on Tuesday sentenced a man to 25 years in prison after holding him guilty of desecrating sacred scriptures. The case was heard at a sessions court in Lahore, Dawn online reported. The court heard statements from witnesses and lawyers’ claims and found Zulfiqar guilty of desecrating sacred scriptures.